Located on the Lisbon Coast, in the foothills of the Sintra Mountains, Sintra is a spectacular thing to see in Portugal. 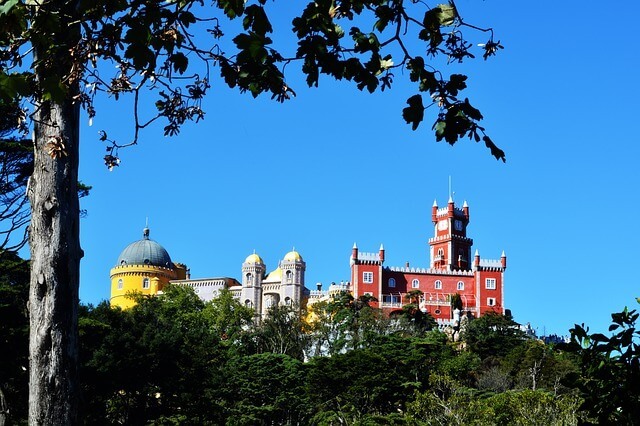 Many castles and palaces are located here, including the famous Pena’s palace, built around the mid-1800s. It was a summer retreat for the Portuguese Royal family and it’s surrounded by exotic trees, plants and flowers. The ancient ruins of the Castle of the Moors are not to be missed, as is the romantic Monserrate Palace with its subtropical gardens. 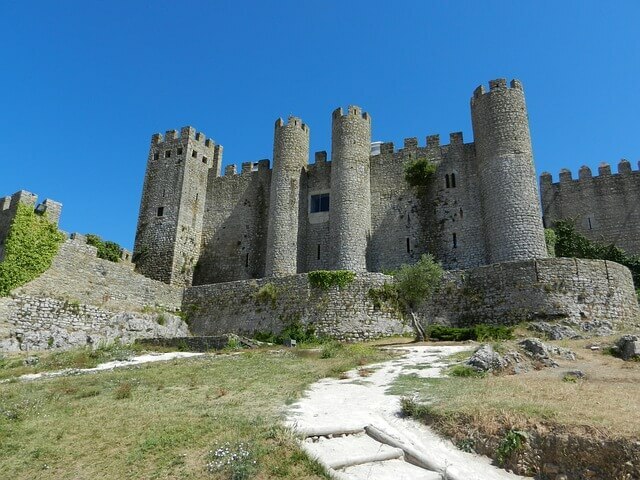 Obidos is interesting because it is encircled by an old fortified wall. There is the medieval castle which is among the 10 best places to visit in Portugal, altogether with the historic center. The narrow, cobbled streets are intertwined as a labyrinth and lead you to inviting cafes, quaint shops and whitewashed houses decorated with colorful flowers. The castle is now turned into a luxurious hotel, but the huge gates, towers and battlements still leave you speechless. 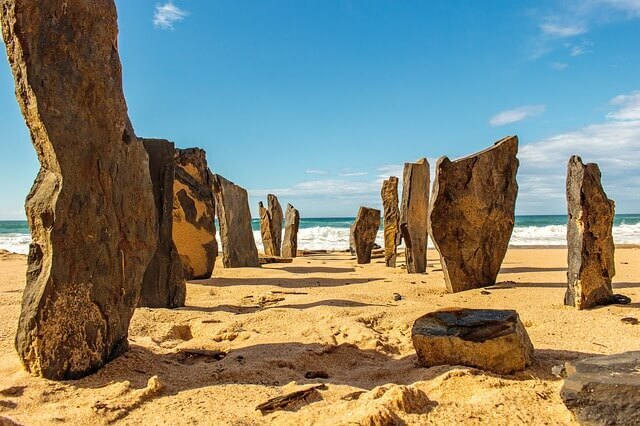 One of the best places to go in Portugal is the marvelous Algarve, with its sunny beaches, picturesque towns, historic sites, tasty cuisine etc. It’s located in the country’s southernmost region and the capitol is Faro, while Lagos is the hot spot for nightlife. You will feast your eyes on the landscapes of olive groves, traditional whitewashed villages, stunningly coasts with dramatic cliffs which are dotted with summer resorts.